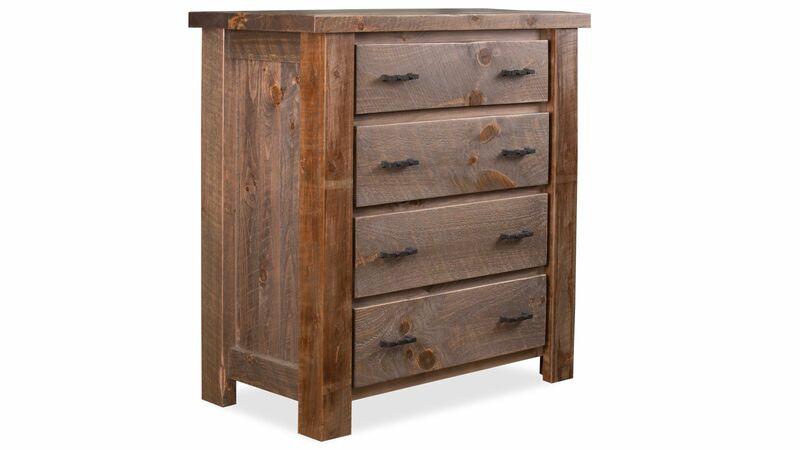 Take your bedroom back to the basics with this American-made, 100% solid pine chest. 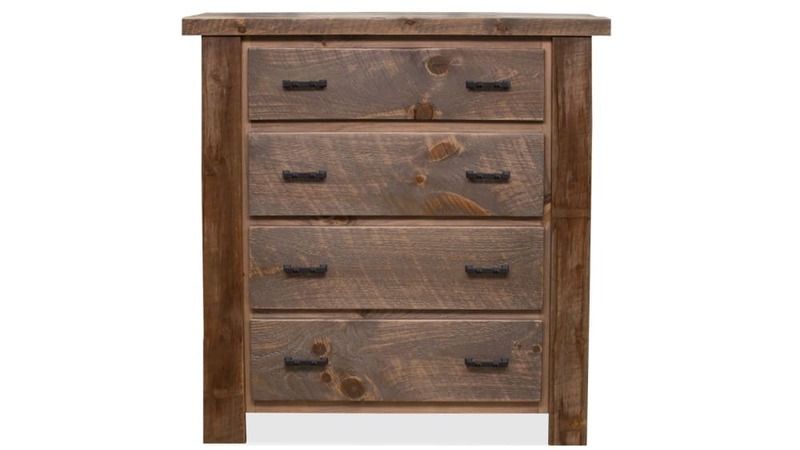 Bedrooms are meant to be comfy and cozy, and this chest is just that, with a rustic appeal and simple styling. 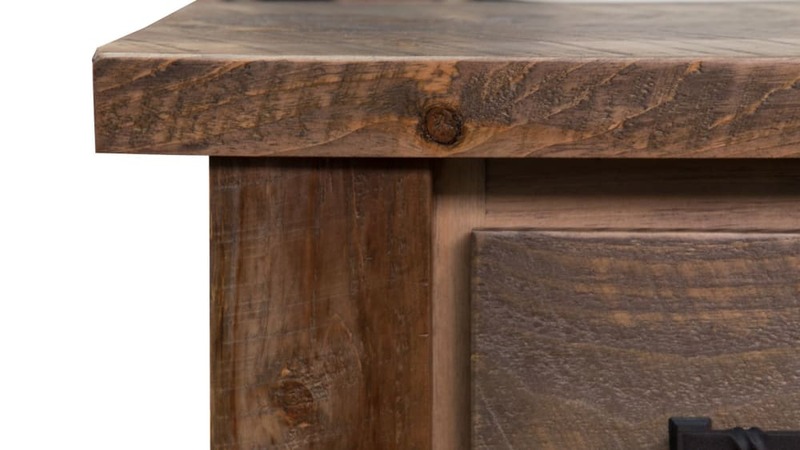 A weathered dark gray finish is the cherry on top, bringing elegance to the rustic design. In addition to the durable and eye-catching design, the solid pine chest is also a practical choice for your bedroom! 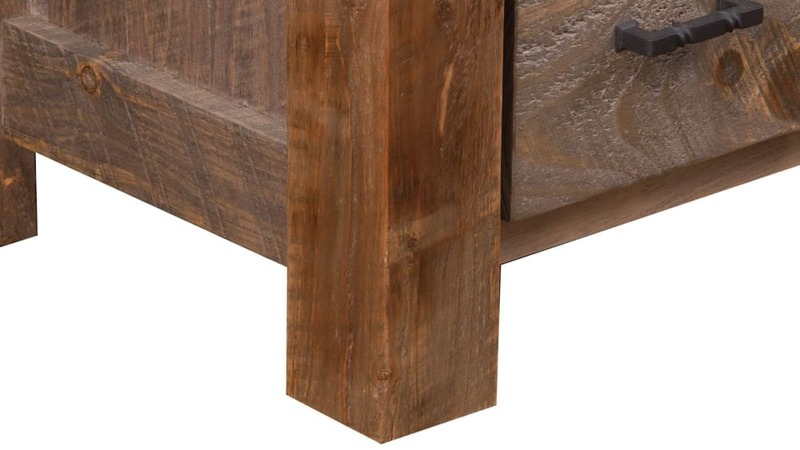 This chest was crafted from 100% solid pine wood, right here in America. 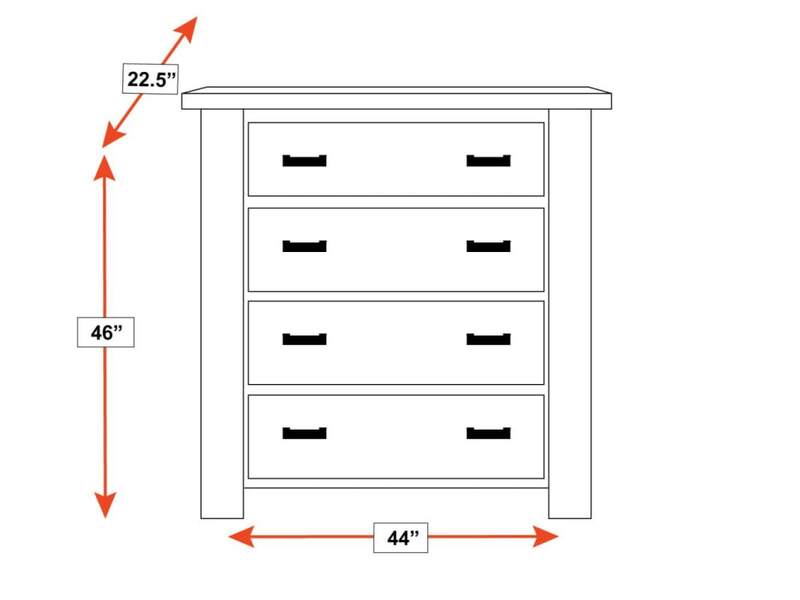 Four spacious drawers provide plenty of storage for your clothes. 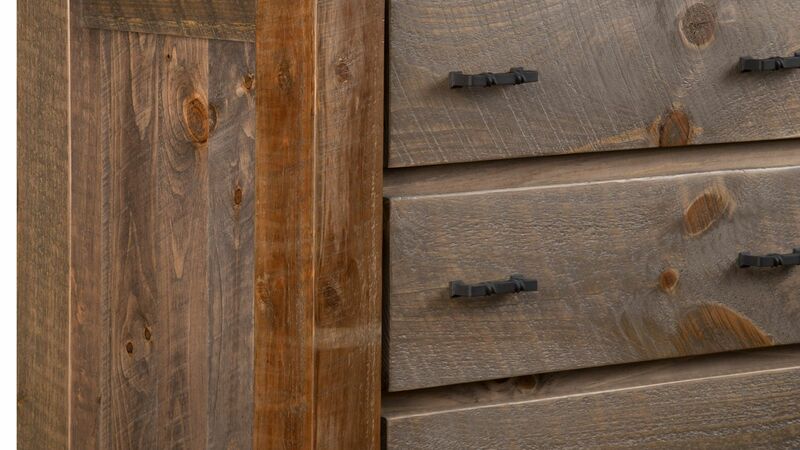 Amish craftsmen put pride and precision into every detail of this chest. 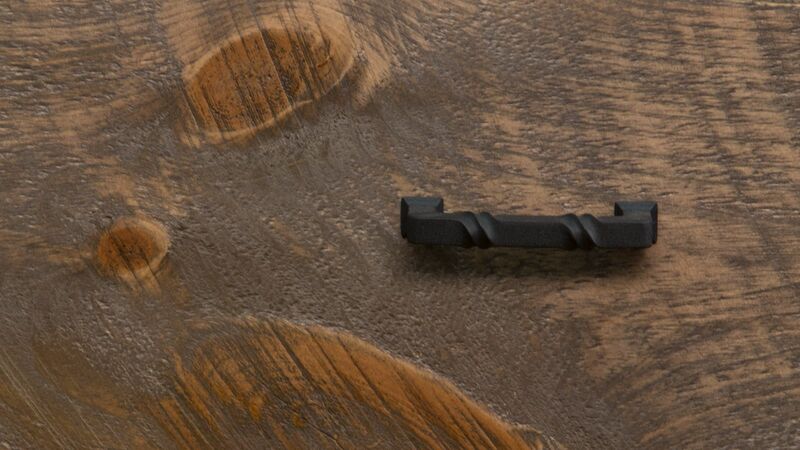 Twisted iron bar handles enhance the natural twist and turns in the wood grain. A hand-applied, catalyzed finish will protect the beauty of the chest for years and years.